Absolutely deadly, classic Peel Session from Post-Punk pioneers 23 Skidoo, recorded at Maida Vale in 1981. 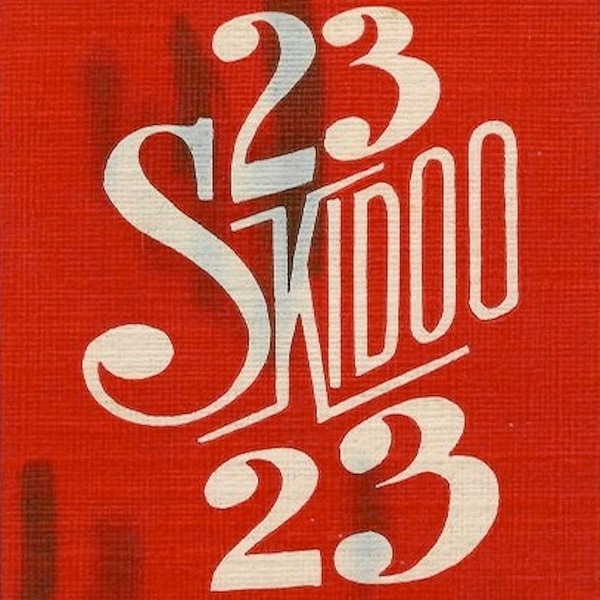 23 Skidoo's contribution to the most legendary live recordings series comprises four tracks of their trademark itchy, industrial funk conducted with innate voodoo fervor. Between the swingeing polyrhythms and possessed vocals and lean guitar chops of 'Macaw Gunger', the sludgy quarter-speed into haunting jazzfunk skronk of 'View From Here', to the unheimlich abortion of 'Four Note Bass' and the taut, dextrous display of 'Retain Control' , this is unmissable for any new heads exploring the nether regions of post-punk and post-industrial music, or any older ones who've lost their originals. Highly Recommended.